A loan of $500 helped to buy seeds and equipment to increase productivity. Cecilia is a 33-year-old entrepreneur who lives with her husband and four children in the Chikomba East district in Zimbabwe. 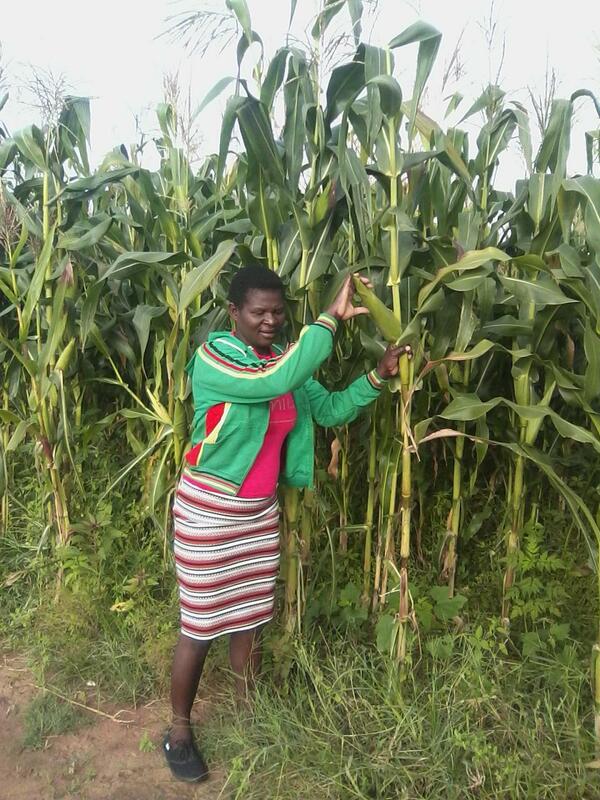 She runs her own farming business, growing and selling seasonal crops such as green maize, potatoes, tomatoes, onions, and beans. She sells her products in her community and to vendors. Cecilia is now requesting a Kiva loan in order to buy seeds and equipment to increase productivity and expand her business to reach new customers outside her community. She plans to use the profits she earns to pay school fees for her children and to invest in her own education. Cecilia will repay the ‘social interest’ on her loan by volunteering 2.5 hours weekly as a Camfed Learner Guide, leading life skills sessions covering active citizenship and personal confidence with students at her local secondary school.